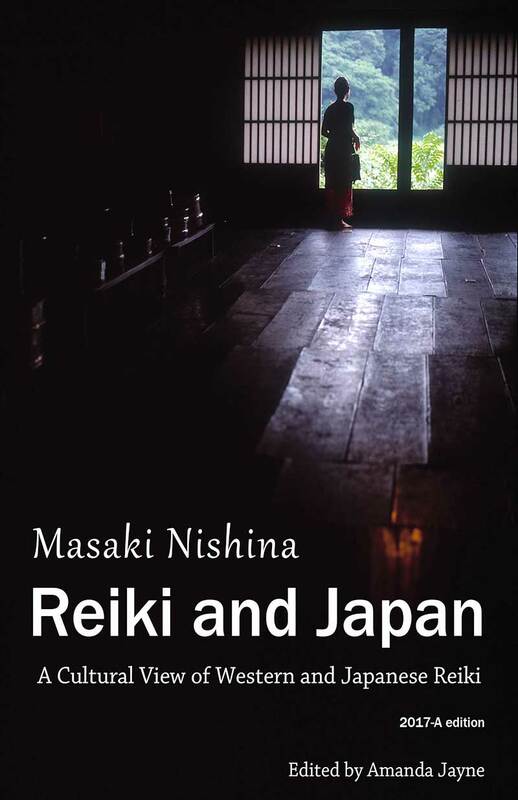 Masaki Nishina "Reiki and Japan"
Now available on Amazon near you! Have you ever wondered just how different Western and Japanese Reiki are? And why they became so different? This book looks at the culture and history behind Japanese Reiki and how it evolved as it journeyed through the West. Masaki Nishina teaches both Western and Japanese Reiki in Japan and from his years of experience provides deep insights into the truth about Reiki. If you're wanting to deepen your understanding of Japanese and Western Reiki, or if you're simply wanting to know more about the culture that gave birth to Reiki, this book is for you.